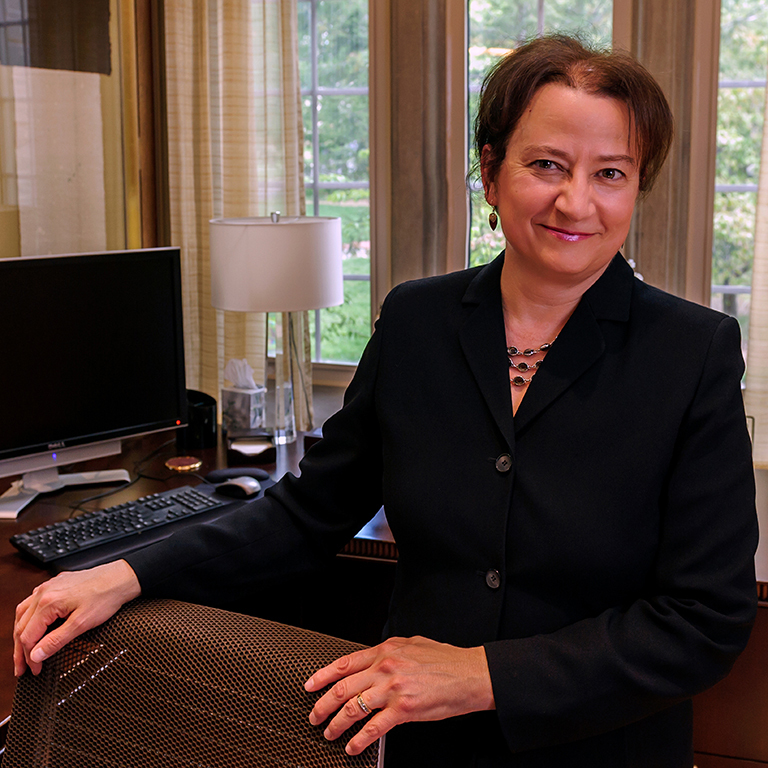 Indiana University Bloomington Provost and Executive Vice President Lauren Robel will deliver her 2018 State of the Campus address on Tuesday, March 6. The address will begin at 3 p.m. in Presidents Hall of Franklin Hall on the IU Bloomington campus. It is open to faculty, staff, students and the public. The address will include progress on the Bicentennial Strategic Plan for Indiana University Bloomington, highlighting initiatives related to academic excellence, faculty development and research, and continuing to increase diversity and inclusion throughout campus, among other areas. Robel will share specific examples of new and expanding programs that support improvement of life in the state of Indiana and beyond, with increased service opportunities for students through such entities as the Center for Rural Engagement and IU Corps. Click here to view an achieve stream.